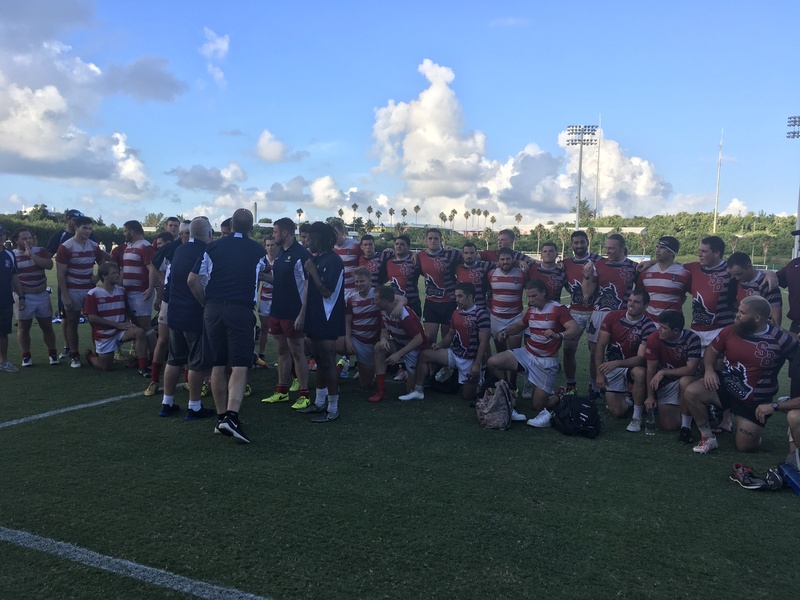 The Republic of Texas All-Stars was the first team to put a try on the scoreboard, making it the first of 5 tries for them. 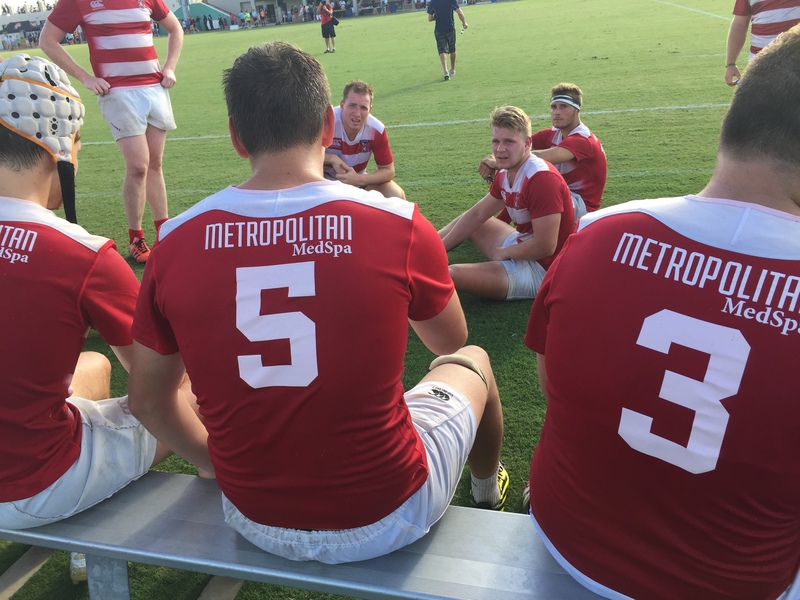 Tries came from both Scrumhalf Ryan Reese and Flanker Brennan Falcon from LSU. 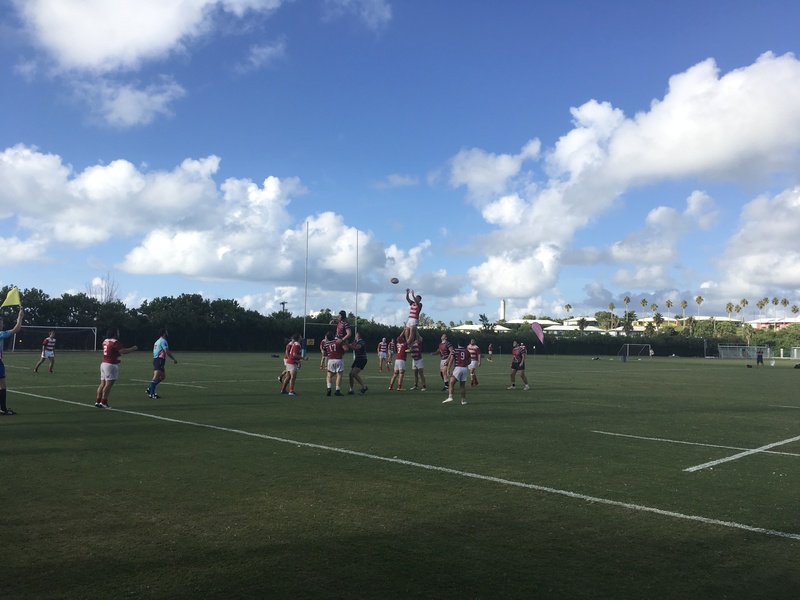 Reese scored in the 40th and 66th minute and Falcon score in the 34th and 50th minute. 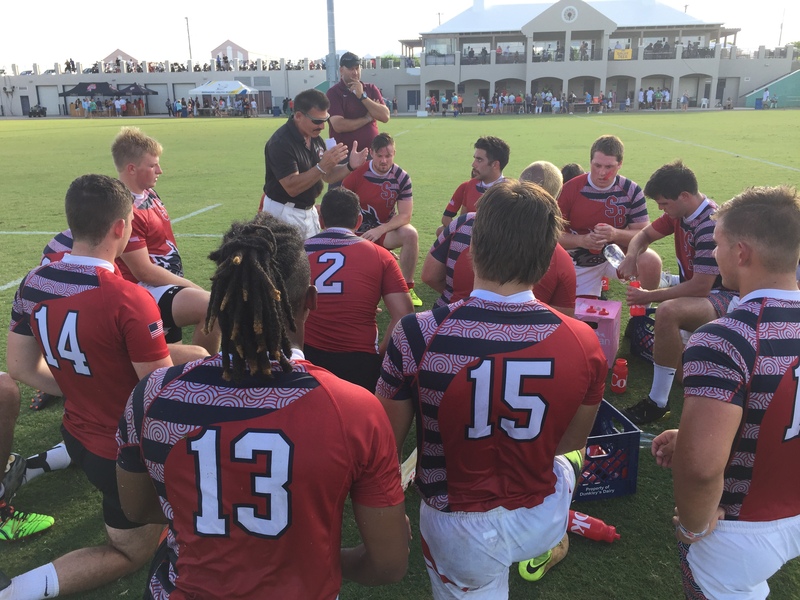 Ryan Reese also was converted 3 conversions and Hunter Brent converted 1 conversion. 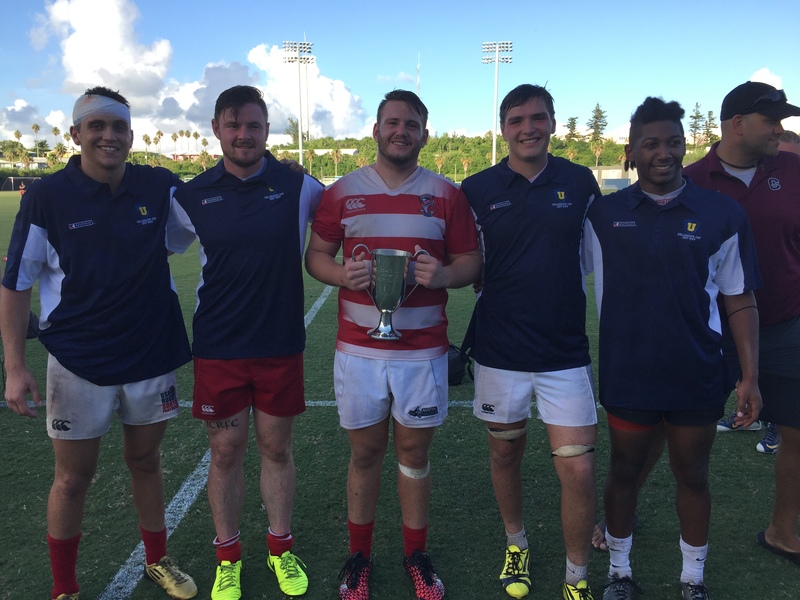 The Republic of Texas dominated in the forwards game, gaining significant meters over the Liberty All-Stars. 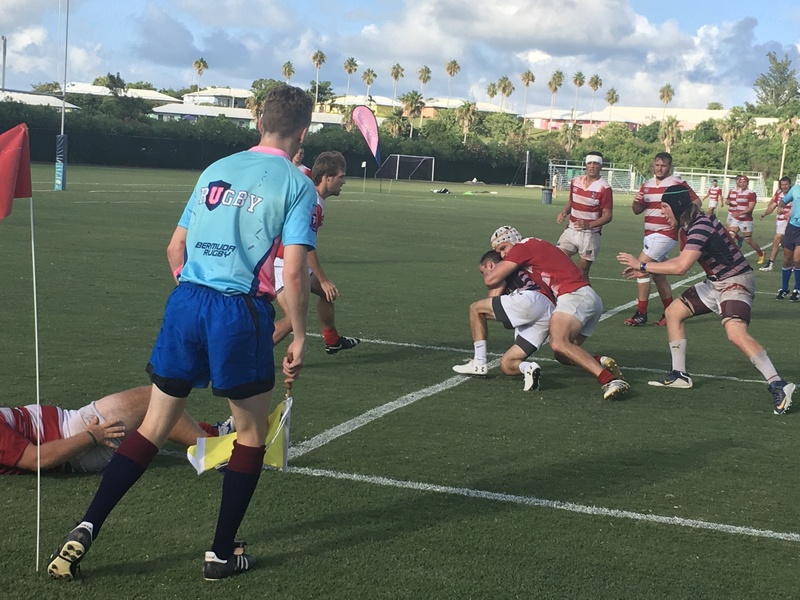 Once they were close enough, the Republic of Texas took advantage of their back line to get the ball into the try zone. 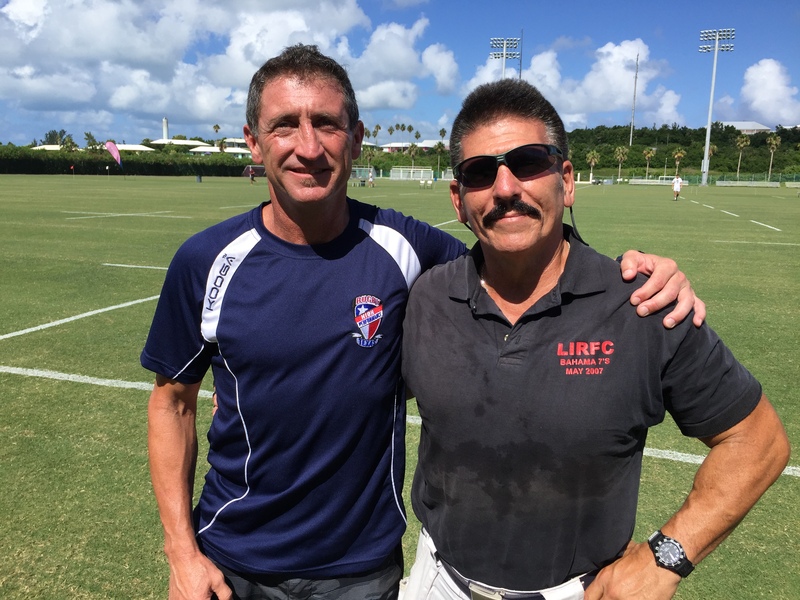 Rick Medina acted as the head coach for the Republic of Texas All-Stars for this year's Collegiate All-Star Rugby Cup. 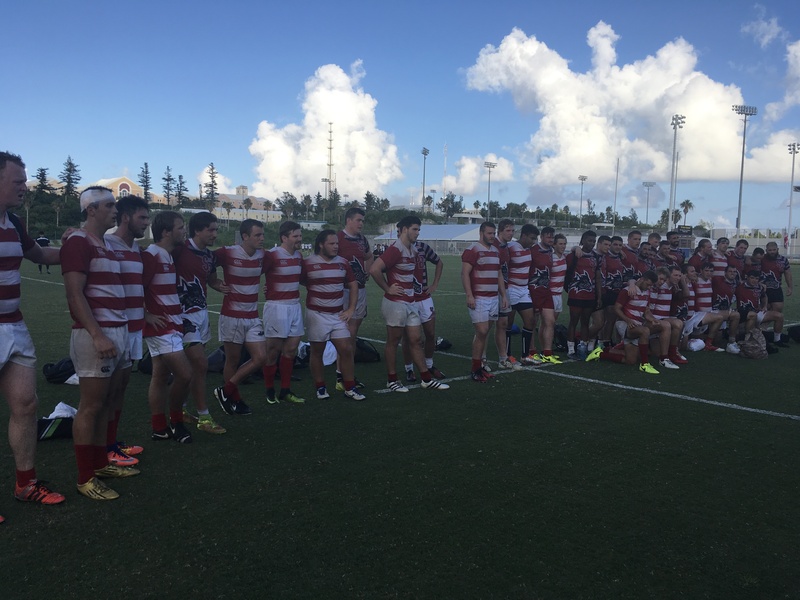 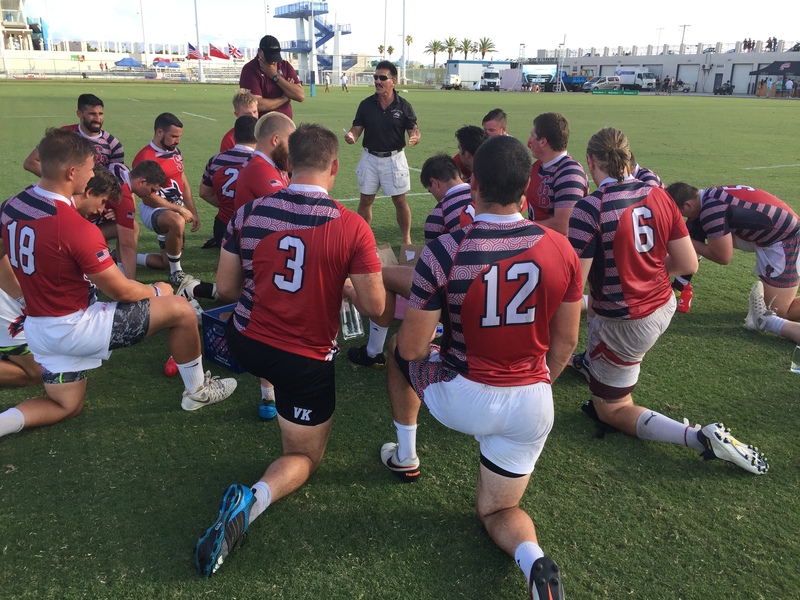 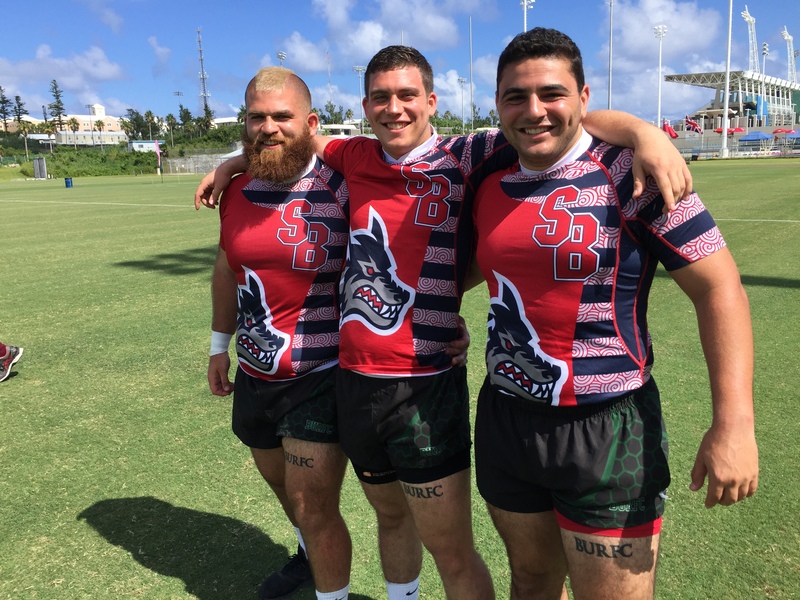 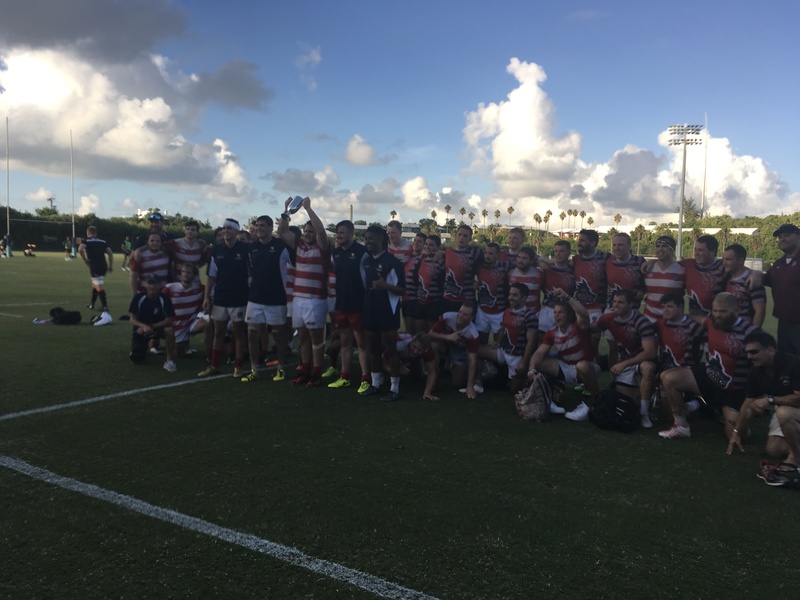 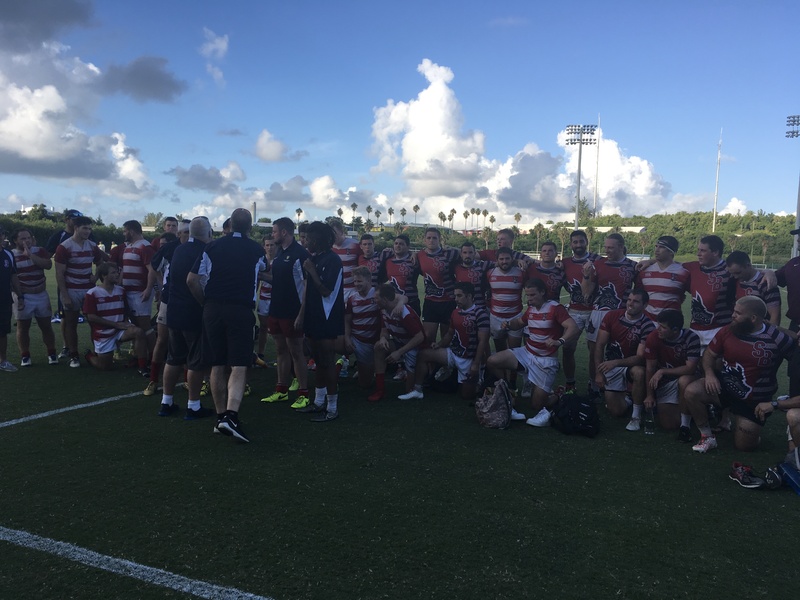 Despite losing the match to the Republic of Texas All-Stars, the Liberty Rugby Conference All Stars still had a lot to take away from the 2017 Collegiate All-Star Rugby Cup. 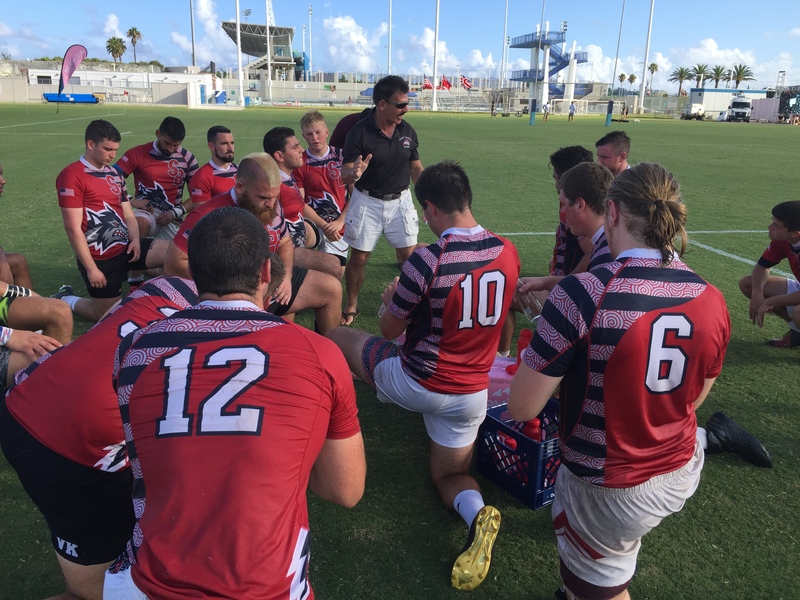 The team was coached by Jerry Mirro of Stony Brook, who has won three straight Bowl Series games with Stony Brook. 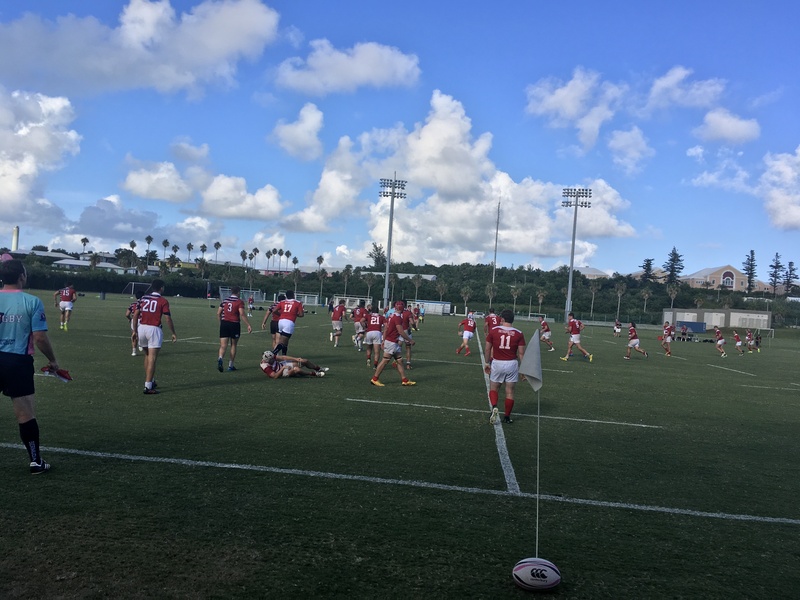 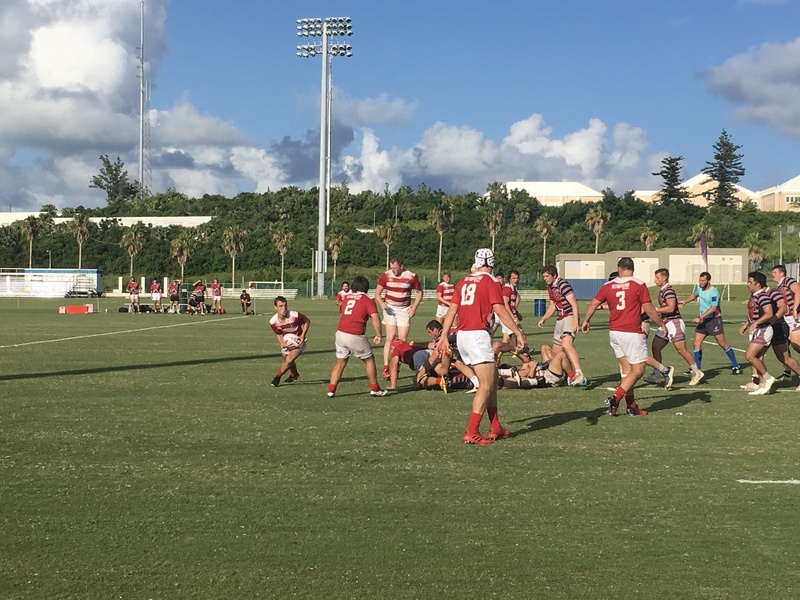 The team's two tries were scored by Jimmy Wolfer of St. Joseph's University in the 22nd minute and Michael Rasmussen of Colgate University in the 63rd Minute. 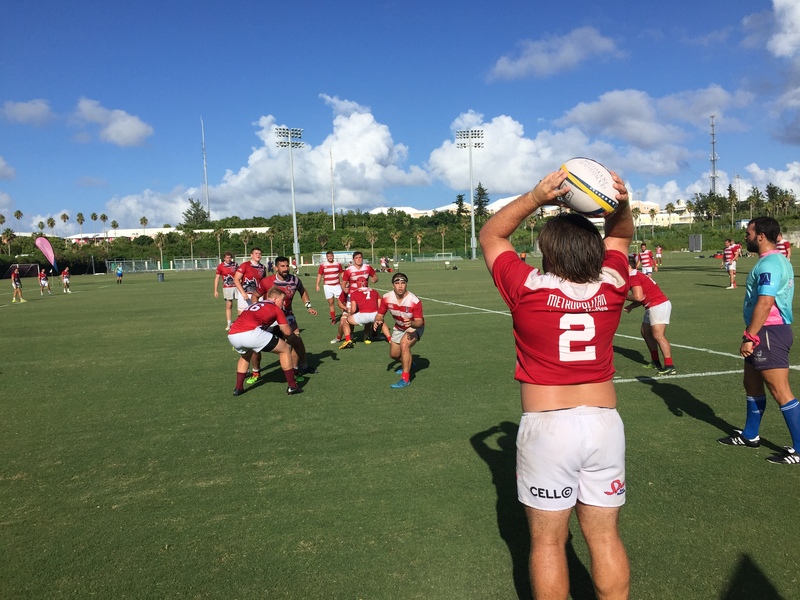 Jimmy Wolfer also converted 1 of 2 conversions. 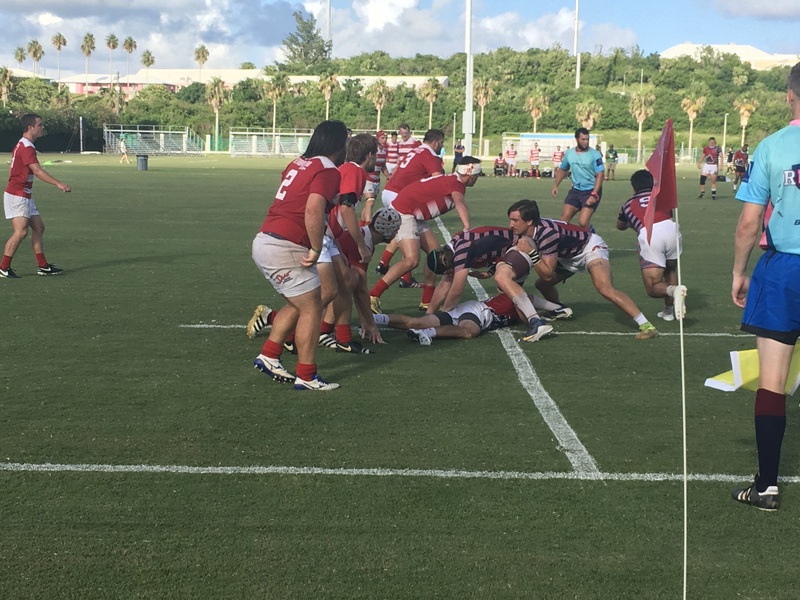 Although they have some fantastic breakthroughs the defensive line, the Republic of Texas All-Stars was just too much for the Liberty All-Stars. 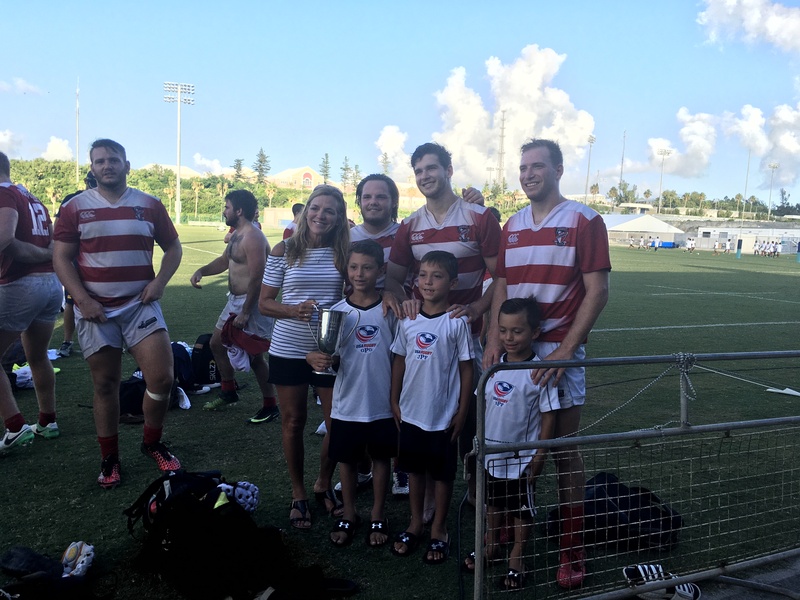 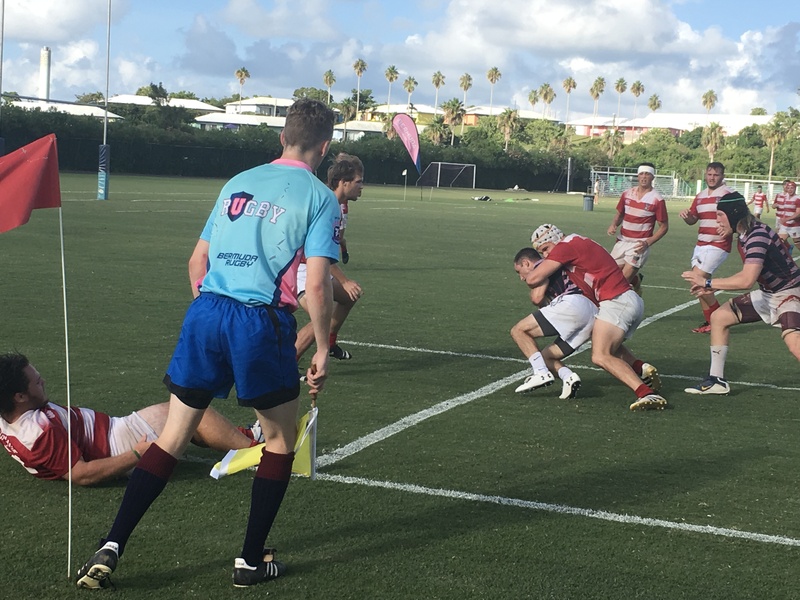 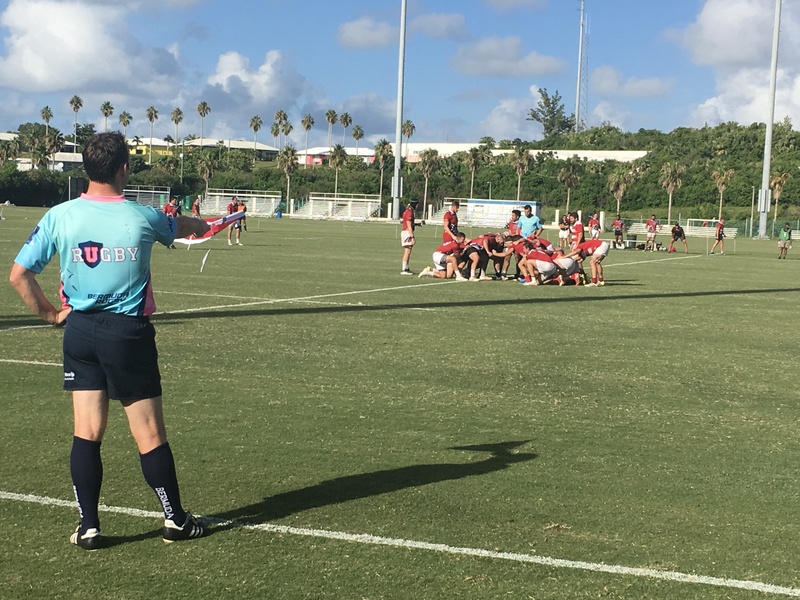 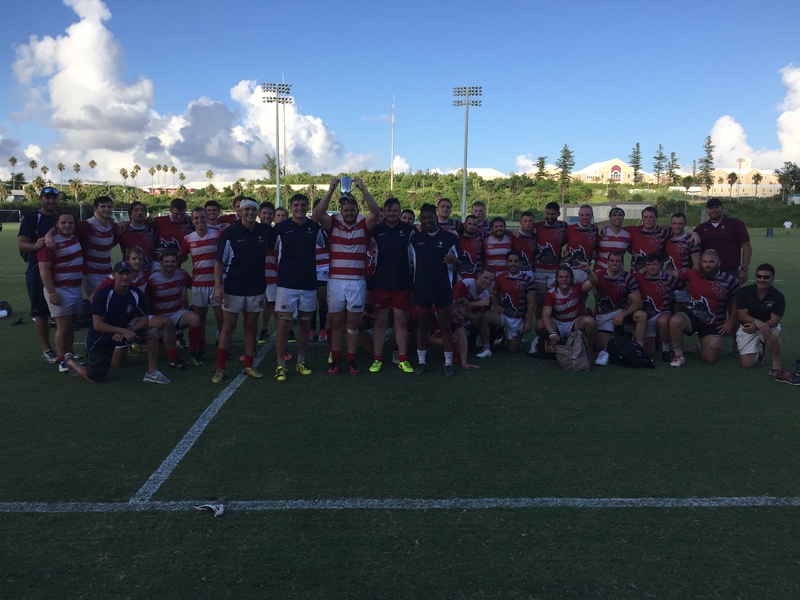 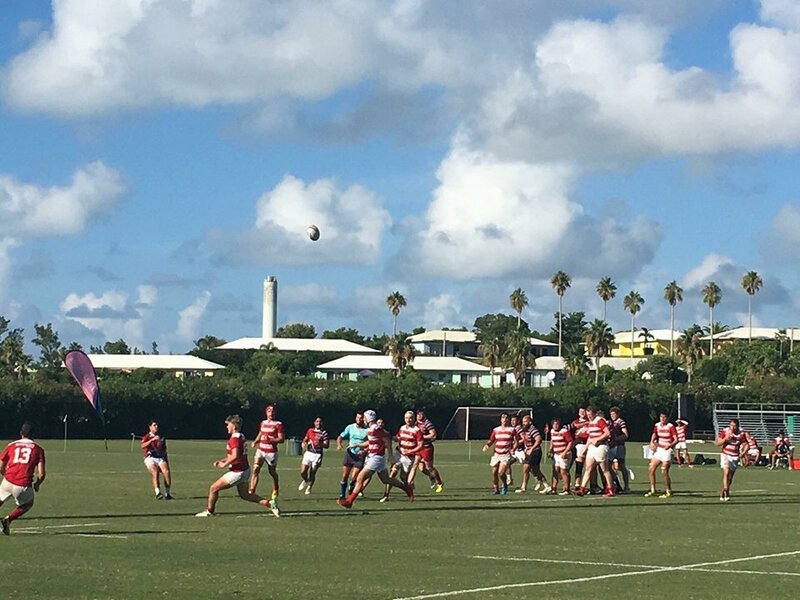 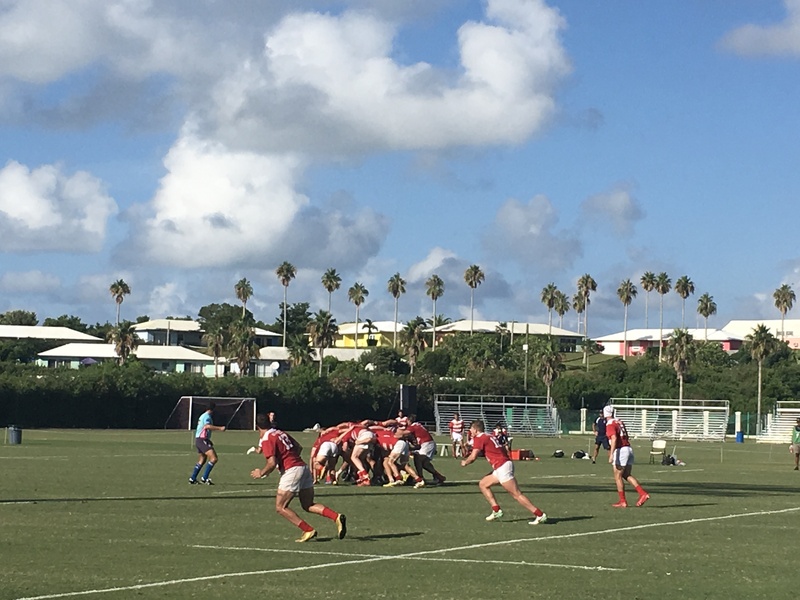 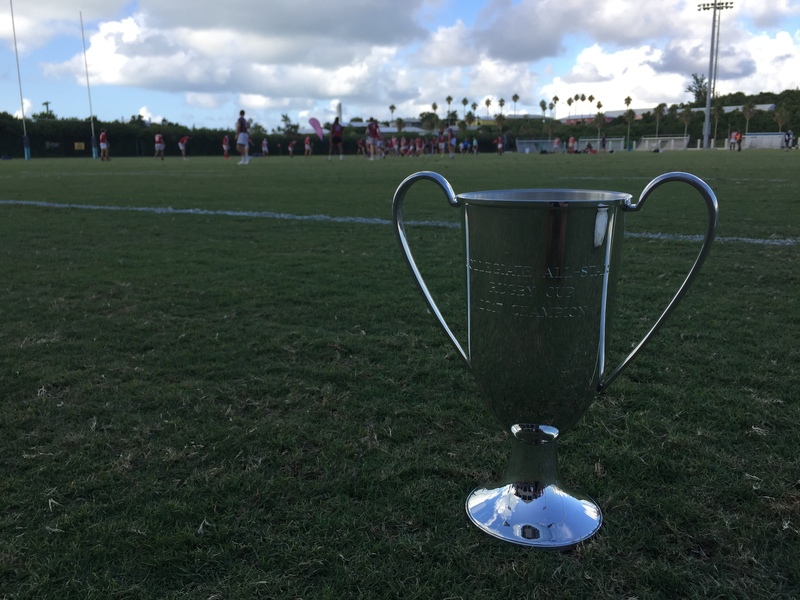 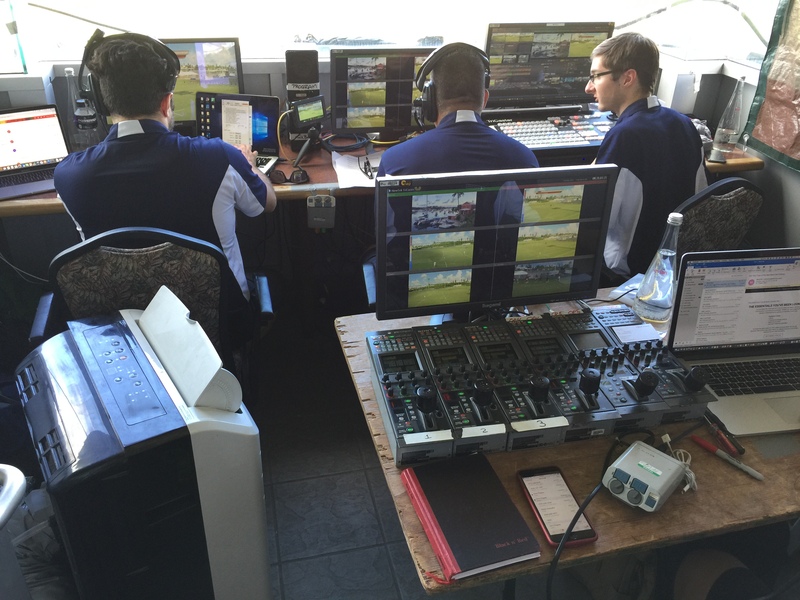 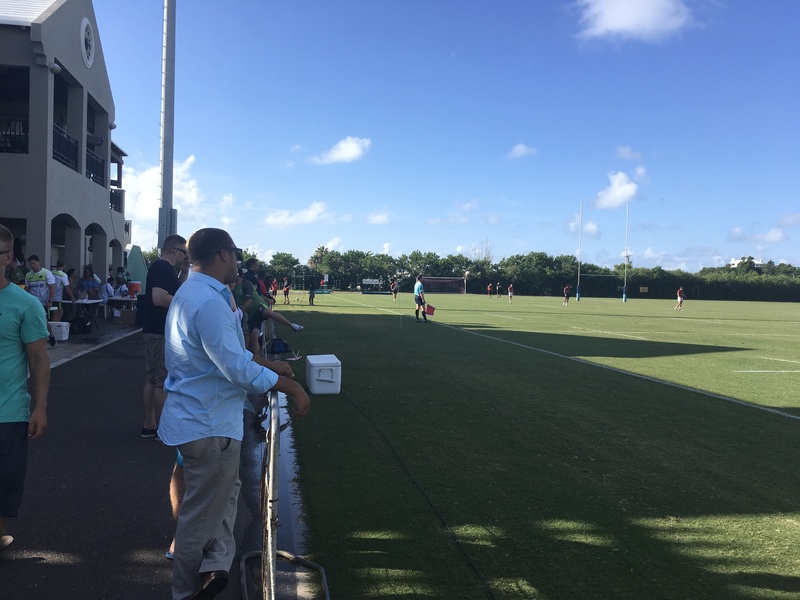 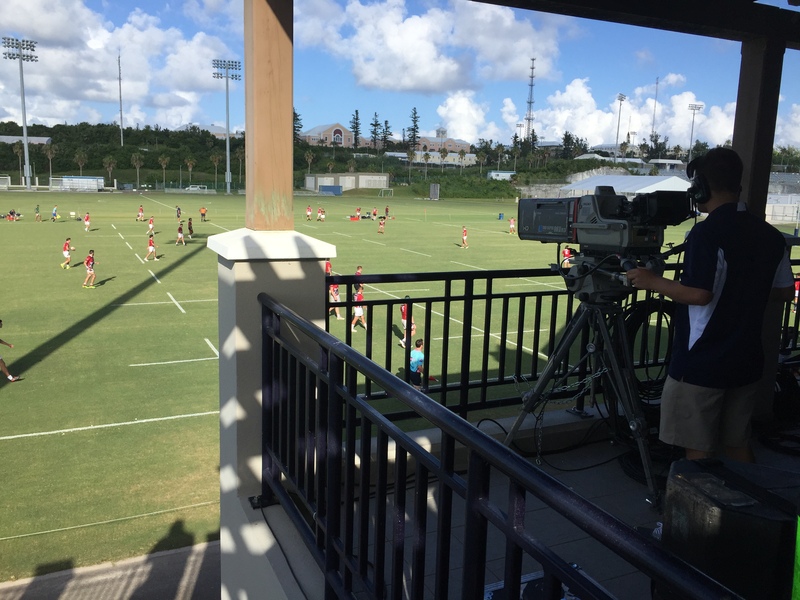 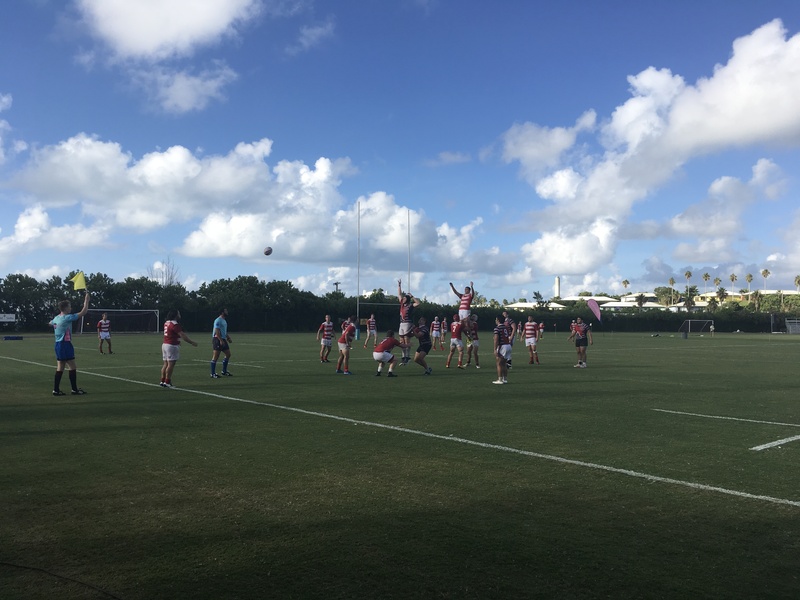 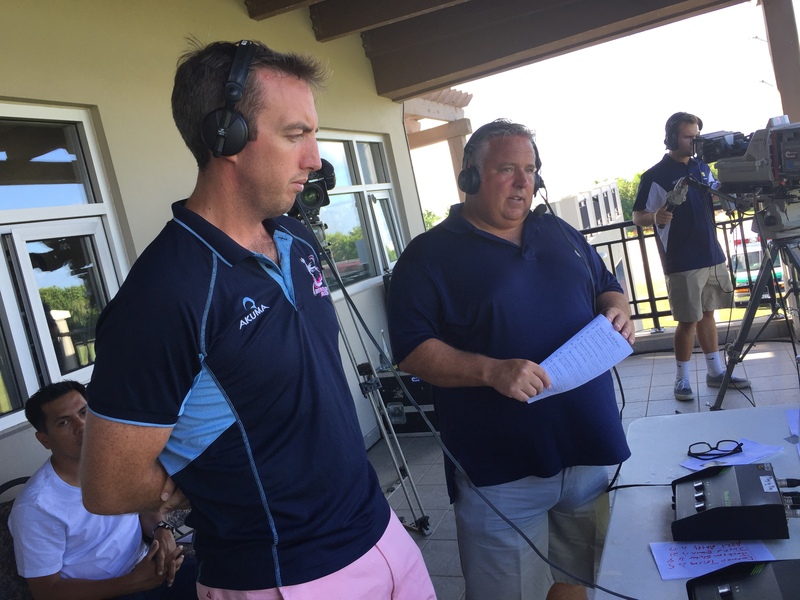 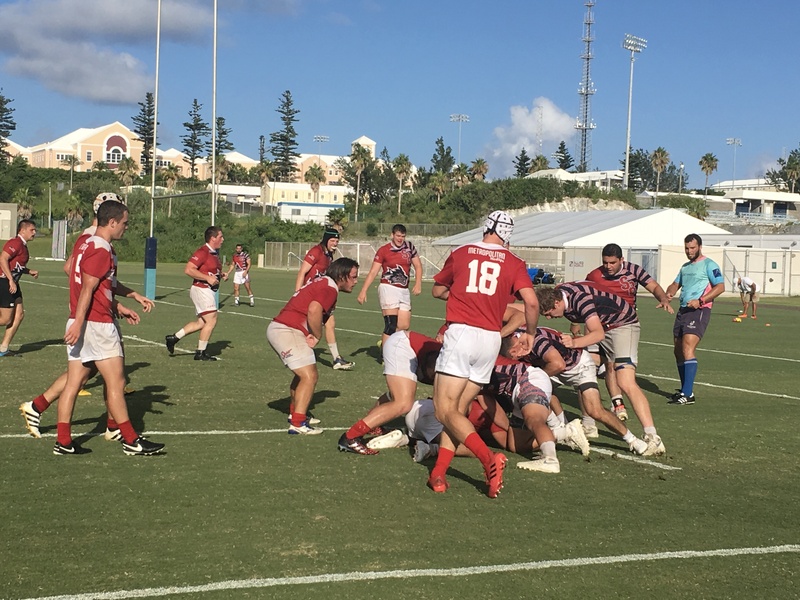 The 2017 Collegiate All-Star Rugby Cup acted the opening act for the USA Islanders vs Saracens match, completing the line-up for this year's Atlantic Rugby Cup. 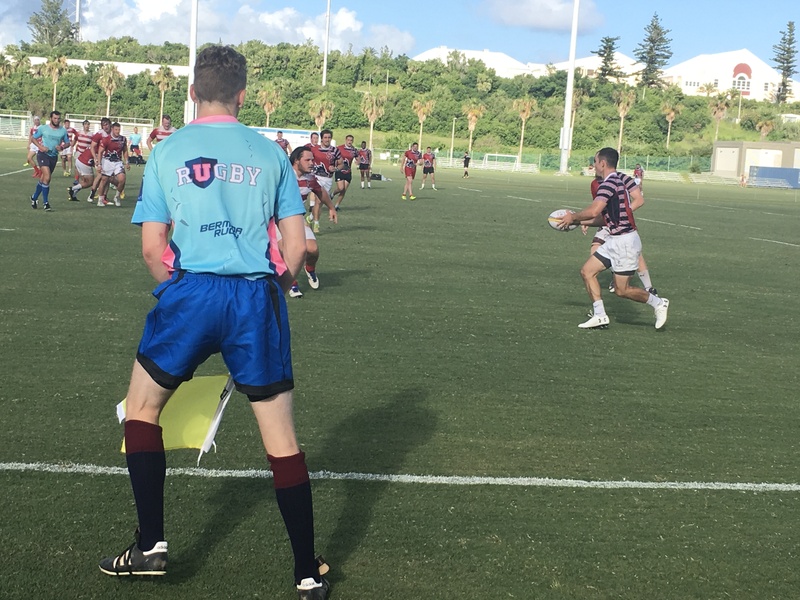 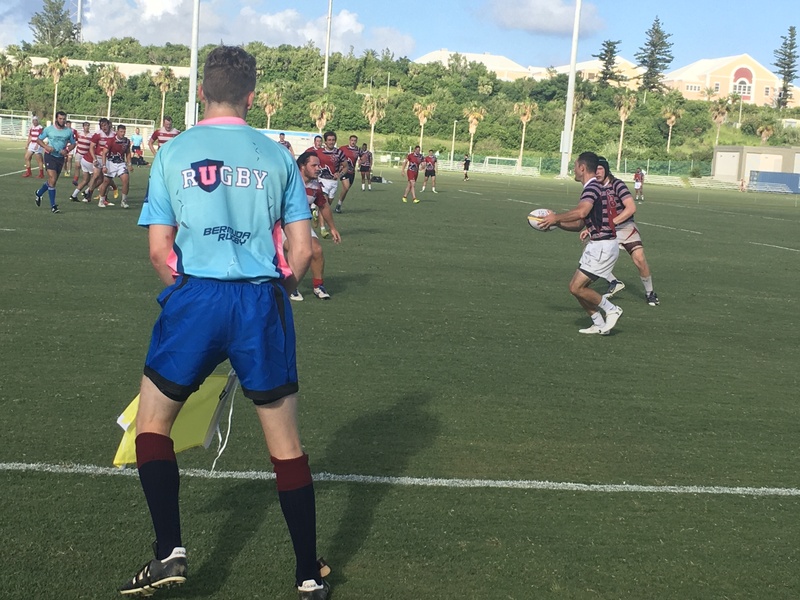 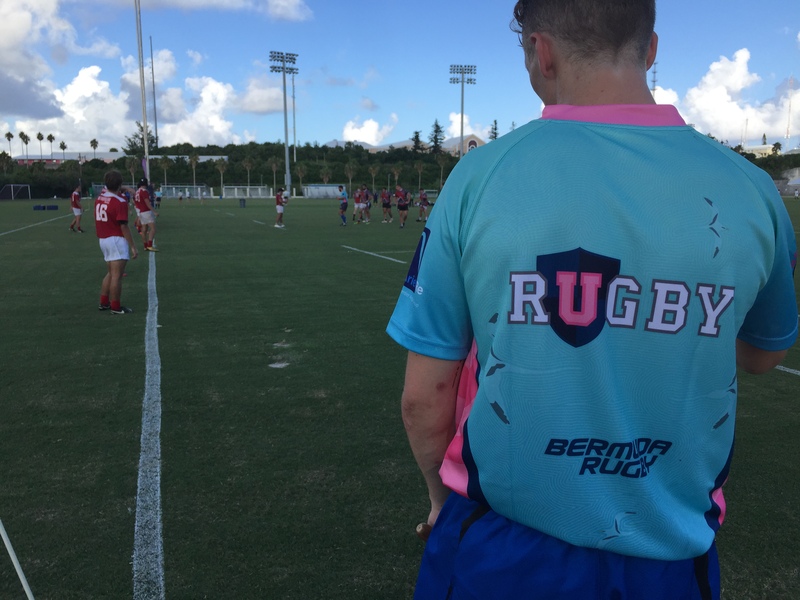 Founded by former WWE Superstar John Layfield, Beyond Rugby gives children the opportunity to play rugby in Bermuda and helps keep them off the streets. 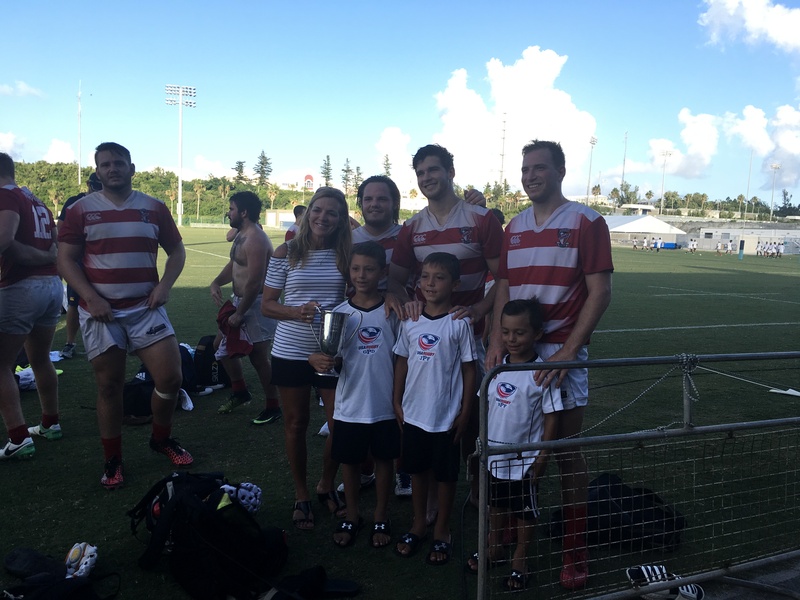 Beyond Rugby stresses the importance of staying in school to the children as well. 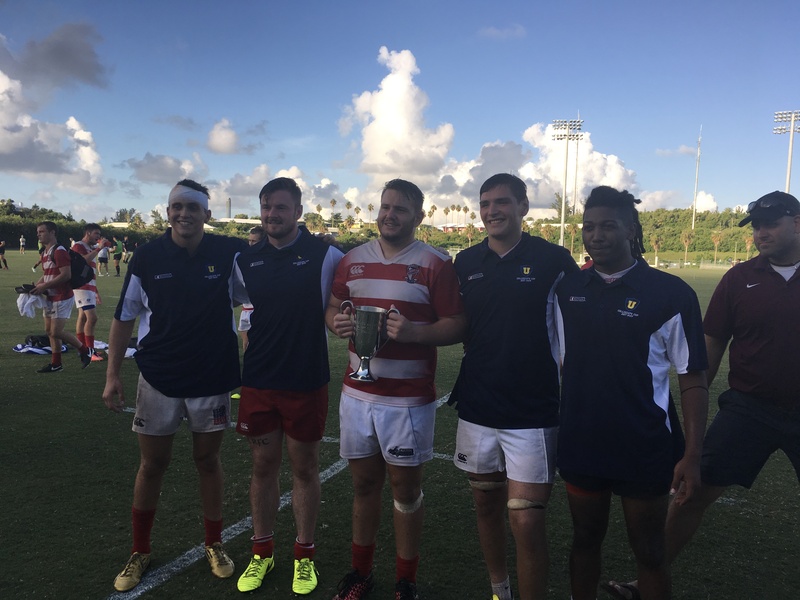 According to Alex Goff of FloRugby, the 2017 Atlantic Rugby Cup was able to raise enough money to fund the Beyond Rugby program for the next two years.